This course provides training in accounting primarily for those who do not have an accounting background. Successful completion of this course means that you will be eligible for professional accounting body associate membership. 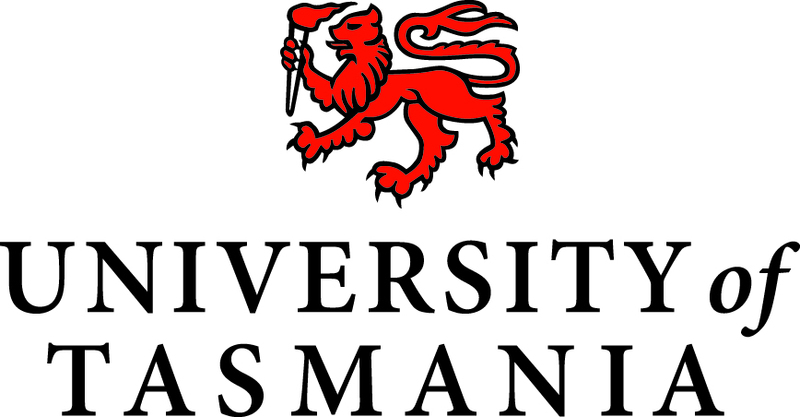 This is an 18 month (12 unit) full-time or 3 year part-time course of study offered by the Tasmanian School of Business and Economics. The course is available in both on campus and off campus modes. All units are subject to formal assessment including the completion of continuous assessment such as assignments, and a final examination.